Manufacturer of a wide range of products which include non-woven d cut bags, d-cut plain non woven bags and u cut color non woven bag. 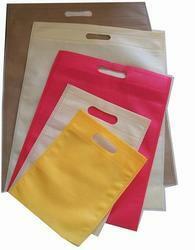 We are actively engaged in offering best and most perfect quality assortments of Non Woven D Cut Bags. These bags are D cut design and available in many colors. 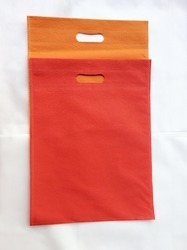 They are non woven and very durable to use. 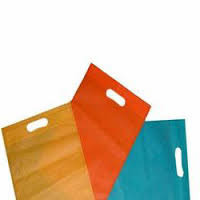 We are actively engaged in manufacturing and supplying a comprehensive array of U Cut Non Woven Bag.This U Cut Carry Bag is exclusively made with the use of latest equipment and advanced technologies. In addition to this, our entire range can be availed in wide range of attractive colors.